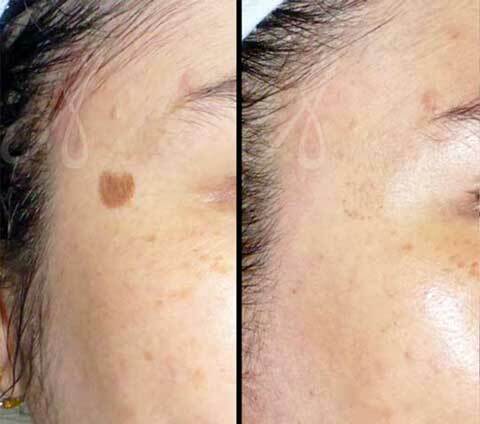 Q-Switch laser treatment is an effective and proven laser treatment for pigmentation. Q-Switch Laser works by delivering intensely powerful pulses of laser energy for maximum effectiveness, but in extremely short pulses (nanoseconds), for maximum efficacy and safety. It targets the pigment cells of the skin. 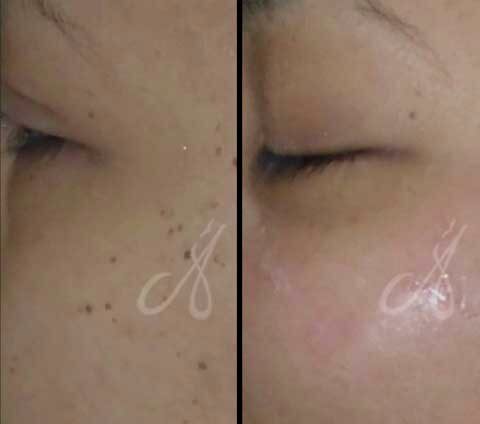 Pigmentations such as melasma, freckles, and Post-Inflammatory Hyperpigmentation (PIH) are broken down into mini pigments, which is absorbed by the skin and eliminated by the body’s blood circulation. Results are seen within the first two sessions and patients often see progressive improvements over time. Medical devices used in Alainn Clinic are FDA-Cleared Device. All skin pigmentation disorder laser treatments are performed by our Medical Doctor.